When I bought this shirt I remember feeling excited about owning a Colo-Colo shirt. It arrived and it was everything I had hoped it would be. Or at least that was what I thought then. Now looking back and looking at the shirt itself I cant help feel that I wish I had bought a different version. I am not a huge fan of owning third shirts unless they have a really unique design, with which this shirt does not. Also I don't really like how high up the Umbro logo is on the shirt. If I get an opportunity to replace this shirt with a better version I will most likely do so. 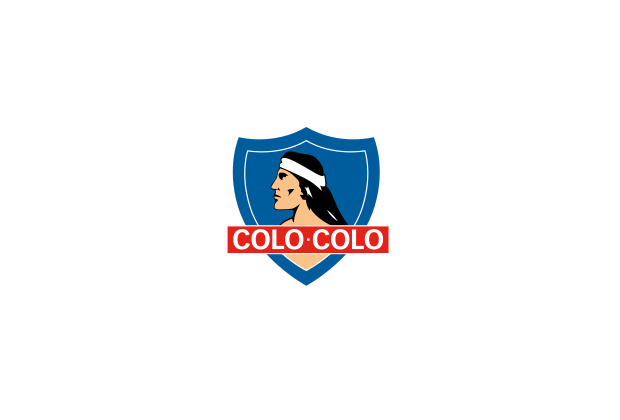 Colo-Colo is the club with the largest following in Chile, with over 12 million fans or hinchada. This represents approximately 42% of the total Chilean football fans according to research published in August 2012 by Spanish newspaper agency Marca,. The study showed a 4% growth in comparison to a 2006 research by Fundación Futuro that ranked the club in first place with the 38% of the preferences, leaving its rival Universidad de Chile in second place.